With the popularity of the internet has come something called e-commerce. Essentially, e-commerce is short for ‘electronic commerce’ and an online store is where e-commerce is conducted. 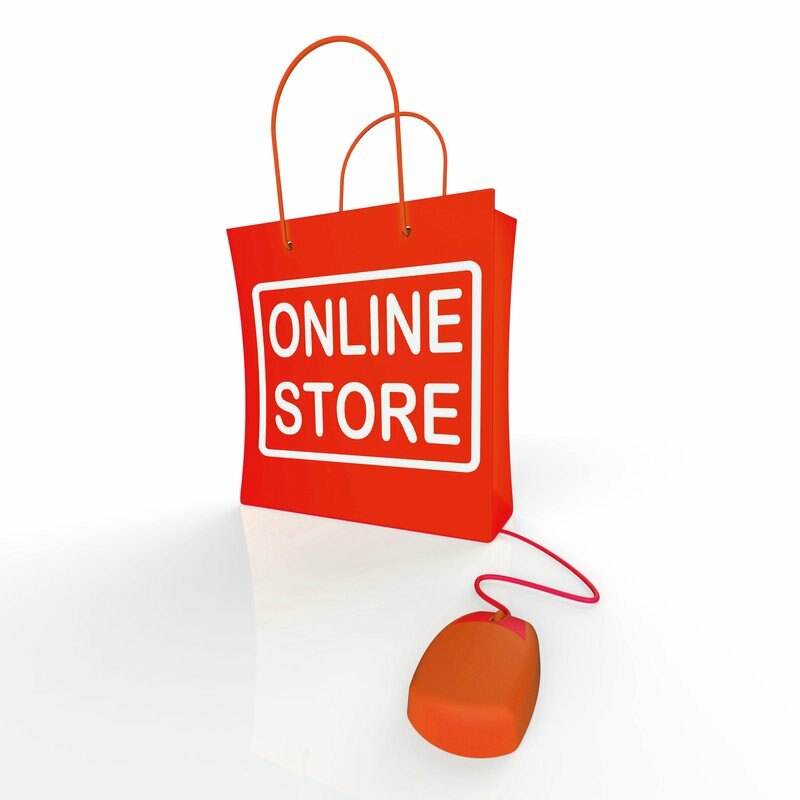 If you have a pretty good grasp of how the internet works, and are looking for an extra income as you approach your retirement years you may want to launch an online store. You can have a basic virtual store where you set up a webpage with links to products available through other websites or e-commerce operators you have applied to and have been accepted as an affiliate. In simple terms, you earn a commission on the items sold through your online store. The items would be sold from a much larger online source, but since you would have sent customers to that location from links located on your webpage, you will earn something. The other way to operate an online store is to jump in with both feet and actually sell physical products that you have in an inventory at your physical address. This could be products you have made yourself such as souvenirs, fishing lures or candles. You would simply build a website to display your in stock items, with the aid of photos, and sell them as if you would from a regular storefront business. The advantages to online ‘virtual’ stores are many with probably the largest obvious advantage coming from reduced costs of operating. That would be because you aren’t paying either rent or a mortgage on a physical property including taxes and utilities. An online store has none of those costs. The costs of operating an online store is just a fraction of a storefront monthly rent, typically about $50 to $100 a month. If the whole idea of e-commerce has you interested you’ll have to keep in mind you’ll be competing with thousands and thousands of other people, young and old, who are doing the same thing but you can get the edge with these 3 tips. First, you need to find a very unique product and something you have some knowledge about. Take a look at your working history to see if there is something you can market in an online store. For example, if you were a carpenter, maybe wooden toys and furniture could be the niche that your online store could be built around. As stated before, you may be further ahead to become an affiliate and sell digital products rather than physical products. Digital products can be e-books that you have written or have access to through an online affiliate program. Digital products can also be items for sale at a much larger online site that you represent as an affiliate. To find ideas and inspiration enter ‘how to become an affiliate seller’ in your internet web browser. Tip #2 Use a proven shopping cart program. Next, when it comes to building your online store there are numerous programs that have been created just for e-commerce and are easy to understand and use. Three of the well-known programs are Shopify.com, Bigcommerce.com and xcart.com. If you have a WordPress web site, visit WordPress.org and enter “shopping cart” in the search bar to find all available shopping cart plug-ins. Keep in mind that monthly rates will apply. If you choose Shopify or any other e-commerce platform you’ll have to decide how to accept payments, but those steps are all covered in the initial set up of these online store creation tools. Tip #3 Build traffic to your store. The results could appear boggling but if you take your time and build your online store properly from the beginning, you could end up with a major contender. Most pros agree that using keywords that accurately describe what you sell is the best way to make it easy for search engines, such as Google and Bing, to send you prospects. Best of all, you don’t have to spend any money to find those prospects! While you can launch an e-commerce site quickly and easily, you will need to spend some time learning how to make it earn extra income but once it starts to generate some revenue, you could find yourself with a part-time business you’ll only need to spend a few hours with daily or every few days in order to generate a decent steady extra income. One of my favorite resources for learning more about getting your own online store up and running is www.mywifequitherjob.com, where you’ll find a free mini-course on how to get started.